Everyday, Biotech 365 brings you information about Biotech Companies, Biotech Tools, Free Biotechnology companies Database, Bioinformatic tips and Biotech Videos ! To receive weekly notifications about the last articles added to Biotech 365, please register to our Newsletter. And please Follow Biotech 365 on Twitter ( https://twitter.com/Biotech365 ) and LinkedIn (www.linkedin.com/company/biotech-365 ) … thanks !!! Free Biotechnology companies Database . 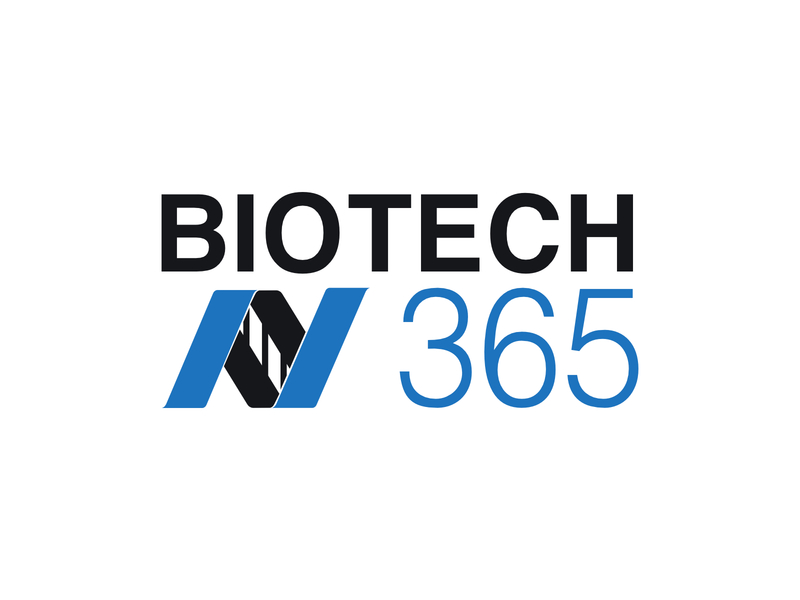 Biotech 365 is an independent website, sharing information and news about Biotech Companies, Free Biotech companies Database and Biotechnology. If you want to contribute, you’re welcome! Please do not hesitate to Contact us ! Thanks !!! Biotech 365 also proposes a Biotech Search Engine to find your products amongst the most trustable suppliers : BioFinder 365 ! Free Biotechnology companies Database . Lots of very interesting and promising Biotech Companies emerge everyday around the world. Looking for new partners? For new suppliers or clients? Biotech 365 will present you lots of Biotech companies from all around the world : Free Biotech companies Database ! Don’t lose your time searching for new Biotech partners! The most interesting ones are on Biotech 365 Free Biotechnology companies Database ! Biotech 365 – Every day, Biotech-365.com brings you information about Biotech Companies, Biotech Tools and Free Biotechnology companies Database ! Biotech365 : sharing Biotechnology knowledge ! Free Biotech companies Database !